The assembly is off centre on a tangential tank pad. The assembly is off centre on a tangential tank pad. The assembly is on centre on a horizontal tank pad. jessica ready to serve you better. customers&rsquo; satisfaction is what i am pursue! Bonded or vulcanized to steel backing plates, wear plates can then be securely bolted or clamped to the machine structure. 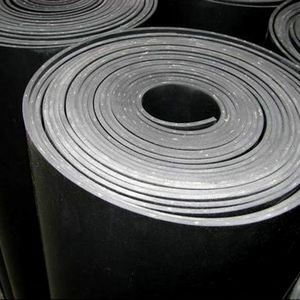 Rubber wear lining Steel backed rubber liner can be cut to virtually any sizes and shapes from our large range of slab stock. Rubber Liner with extensive specifications Extensive specifications of rubber lining can be made as per customer's requirement. Jiangyin City Huahong Rubber & Plastic Co., Ltd.
,LTD The store of PVC leather Company Profile: Jiangyin Huahong Rubber&Plastic Co. It started with calendering process for production,now owns 4 roll calendering lines,and casting lines. We are able to guarantee stable quality and timely delivery. According to the abrasion ,impact and temperature, we select suitable abrasion resistant ceramic lining/liner to install on the inner wall of the equipment, like the material feeder ,chute ,coal hopper , material silo , So that the equipmentscan prolong the lifetime at least 6 times than before. . Applied industry: The abrasion resistant ceramic lined elbows are widely used in the cement ,steel ,chemical , mining milling ,smelting,port ,coal fired thermal power plant . The alumina ceramic tile lined elbows or bends are a ideal wear resistance material for delivering the coal, sand,mine,slag ,ash ,dregs in Pneumatic ,hydraulic material handling and feeding system. A filtering net is covered in the discharge hole which is easy to clean the sundries without clogging the outlet. The common s pecifications are here,you can also customize your wanted size according to your specific requirements. Our company is a modern new enterprise which integrates design, manufacture and installation in one whole. Our products include more than 50 serials and 1200 species, and the annual production output is more than 8.000 metric tons. 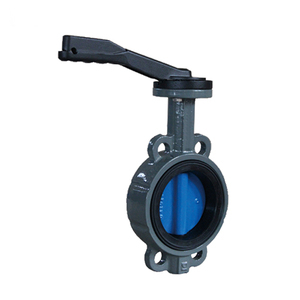 Our products are quite creative, good quality, cheap price and excellent credit, so customers trust our products. 5. Q: Which countries do you export to 9 A: We export directly to vast majority of countries in the world. 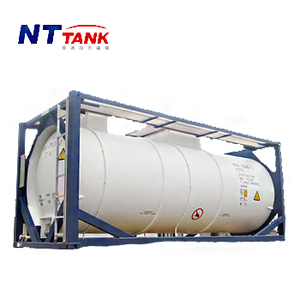 Tank Type: 20&rsquo; ISO full frame collar tank, Type UN portable Tank Type T14 with butyl rubber lining; Un-insulated. Top side rails fitted Frame Dimensions: 20&rsquo; x 8&rsquo; x 8&rsquo;6&rdquo; Capacity: 21,000 Litres +/- 2% M.G.W. 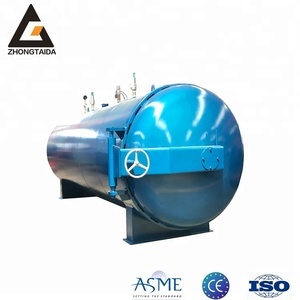 ): 4,800 kg +/- 3% Max Payload: 31,200 kg Working Pressure: 4 Bar Test Pressure: 6 Bar Design Temp: -40 &deg; C to +65 &deg; C Vessel Material: 16MnDR Shell Thickness: 8.0 mm nominal Ends Thickness: 10.0 mm nominal before forming Corrosion Allowance N/A Lining Material: butyl Rubber lining. 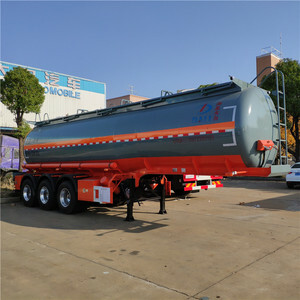 The Chemicals equipment is widely used in chemicals industry for chemicals transportation on the road/rail/ship and storage. 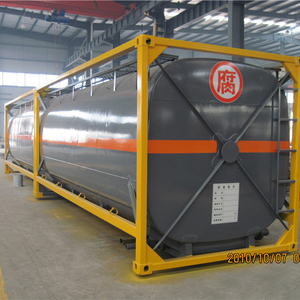 Function Storing and transporting chemicals on the road, rail, ship, trailer,etc. The company has focused on all kinds of special automobile R&D, manufacturing, sales and service. 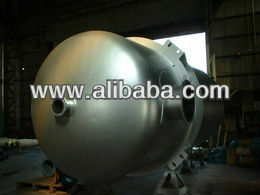 Alibaba.com offers 70 tank rubber lining products. About 30% of these are water treatment, 4% are chemical storage equipment. A wide variety of tank rubber lining options are available to you, such as free samples. 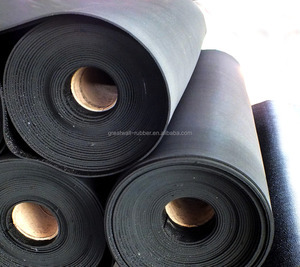 There are 69 tank rubber lining suppliers, mainly located in Asia. The top supplying countries are China (Mainland), Vietnam, and Pakistan, which supply 95%, 2%, and 1% of tank rubber lining respectively. Tank rubber lining products are most popular in Domestic Market, North America, and Mid East. You can ensure product safety by selecting from certified suppliers, including 46 with ISO9001, 11 with ISO14001, and 7 with OHSAS18001 certification.